Applied Behavior Analysis (ABA) is a science of behavior focused on increasing desirable behavior and decreasing problematic behavior. 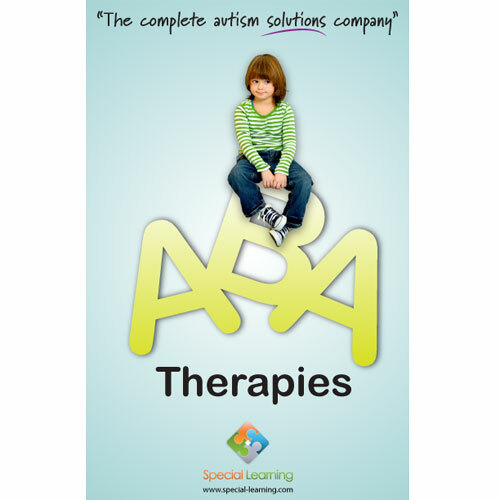 Within the broader science of ABA, there are various approaches identified as ABA treatments that serve the varying needs of individuals with autism. What they all have in common is a primary focus on how the individual behaves in relation to his or her environment. Special Learning e-books are available on iBooks, Kindle, and in PDF downloadable format. For downloadable formats, instructions to access your book will be provided upon completion of your purchase.